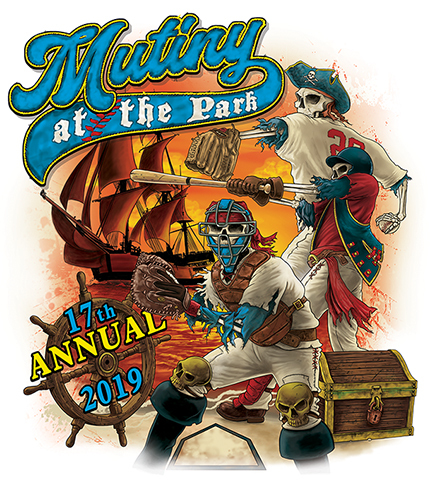 Registration is OPEN - go to Online Forms to register. Registration opens in fall of 2019! Serious-minded baseball players looking to advance their skills in the off season and gain an edge on their competitors when spring 2019 arrives attend fall and/or winter instructional clinics at 5-Tool Baseball. Clinics are open to ball players of all ages through 14u and are designed specifically to enhance performance in hitting, defense, pitching and conditioning. In this our 15th consecutive year of conducting clinics, 5-Tool has a proven track record in advancing its alumni to the next levels of the game. Staff includes instructors with highly successful records in coaching teams at the collegiate and high school level. The five-session cost to attend a fall and/or winter clinic session series is $285. 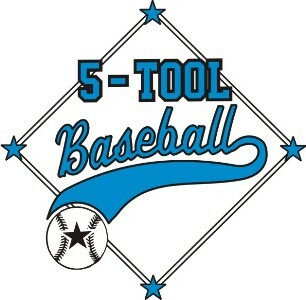 Unlike our very popular week-long summer camps, space unfortunately is limited so please register at www.5toolbaseball.net as soon as possible to secure a spot (click on online forms at the menu on left of welcome page).